If you live in the US or somewhere like Australia, you will find that most people drive cars with automatic transmissions. Head over to South America or Europe and the reverse is true, Most people in those places drive cars with manual gearboxes! 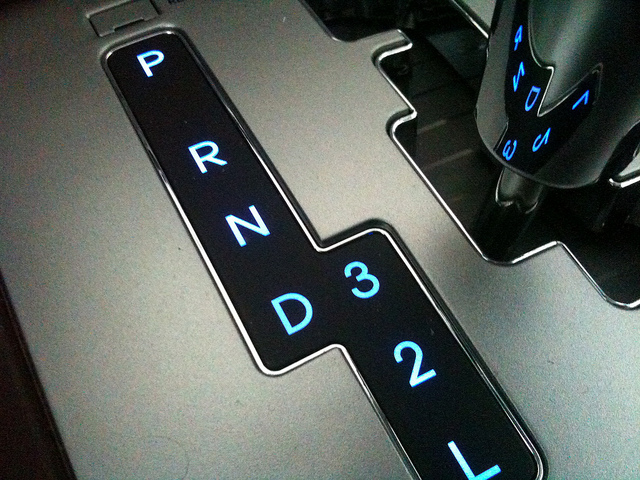 The automatic transmission is an American invention. And so it’s not surprising that most people in the US drive automatics instead of stick-shifts. Both gearbox types have their pros and cons. But did you know that it makes sense to drive an automatic in 2014? There are many reasons why this is the case. If you are intrigued by my sensational statement above, let me elaborate for you! Back in August we wrote about the 2015 Corvette Stingray. The model is more efficient than its predecessors thanks to its eight-speed auto box. But that’s just one story. The thing about today’s automatic gearboxes is that they are more advanced than their older cousins. One of the bugbears about automatics in the past is that they used more gas than cars with manual gearboxes. There was also some power loss in auto boxes because of the torque converter. Today’s automatic gearboxes have evolved to overcome such hurdles. In fact, many of today’s autos offer the same fuel efficiency and power figures as their manual counterparts! Such problems were commonplace around twenty years ago. It’s no big secret; many automatic gearboxes weren’t built well! Once upon a time, automatic cars used to cost a few grand more than ones with manual gearboxes. Today’s automatics don’t cost much more than manuals. In some cases, the price for both manuals and automatics are the same. Don’t believe me? Check out any car dealer website like http://www.sunnyhillmotors.co.uk and see for yourself! As odd as that sounds, some automatic cars can get driven just like manuals! Direct-shift gearboxes, for instance, let you shift up and down through each of the six or seven gears like you would with a manual. Of course, you don’t have to worry about a clutch. But it means you have total control over your driving experience in case you hate having your car change gear for you. Even Formula One cars use automatic gearboxes. They use them with steering wheel “paddles” rather than a conventional lever.